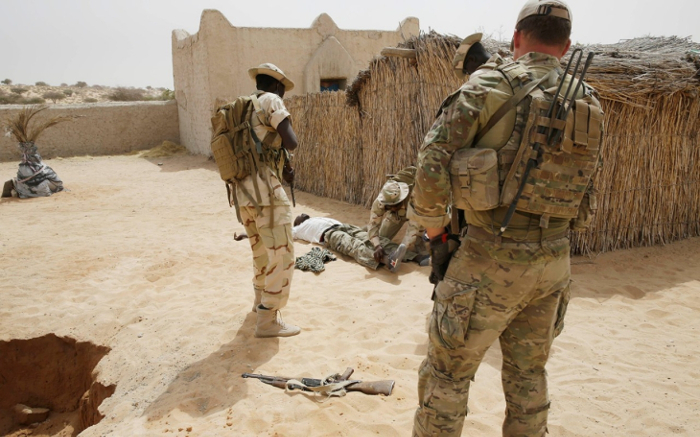 Soldier Mysteriously Commits Suicide After Been Posted To Fight Boko Haram – Royal Times of Nigeria. 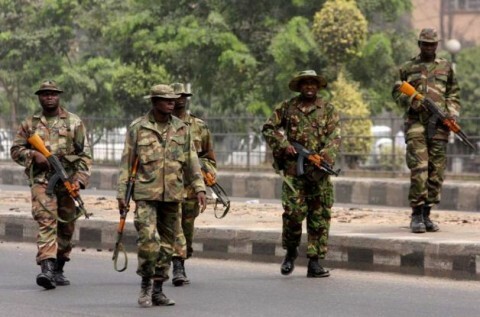 A Nigerian Army captain who was deployed from Ilorin to the North-east has killed himself, military sources have disclosed. The officer was said to have flipped his rifle towards his stomach and shot himself at 7 Division Medical Centre in Maiduguri on June 18. The officer whose name has been withheld was attached to troops operating in Mafa Local Government Area, Borno State, the heart of Boko Haram onslaught. He collected his gun from the armoury on June 18, saying he was returning to Mafa to join his team the next day. The nature of his ailments prior to the suicide could not be ascertained before filing this report. The Defence Headquarters and the 7 Division spokespersons did not return requests for comments Wednesday night and Thursday morning. The incident occurred seven months after a soldier opened fire on a captain, killing him before killing himself. That sparked renewed fears about post traumatic stress disorder amongst troops combating insurgents. The military said the matter would be investigated, but the outcome remained unknown. it was also gathered that the Army has been into different operations lately fighting insurgents in different parts of the country.